Item # 310875 Stash Points: 7,995 (?) This is the number of points you get in The Zumiez Stash for purchasing this item. Stash points are redeemable for exclusive rewards only available to Zumiez Stash members. To redeem your points check out the rewards catalog on thestash.zumiez.com. 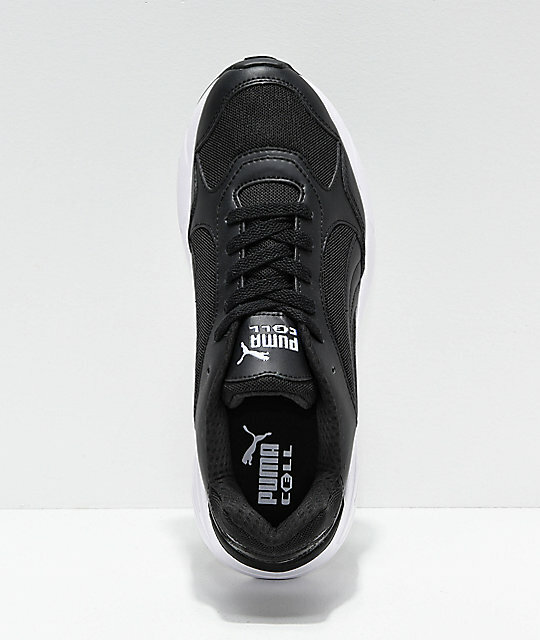 On par with the re-emergence of chunky, retro, '90s-inspired silhouettes, PUMA re-implements their signature visible running technology with their classic CELL Viper Black and White Shoes. 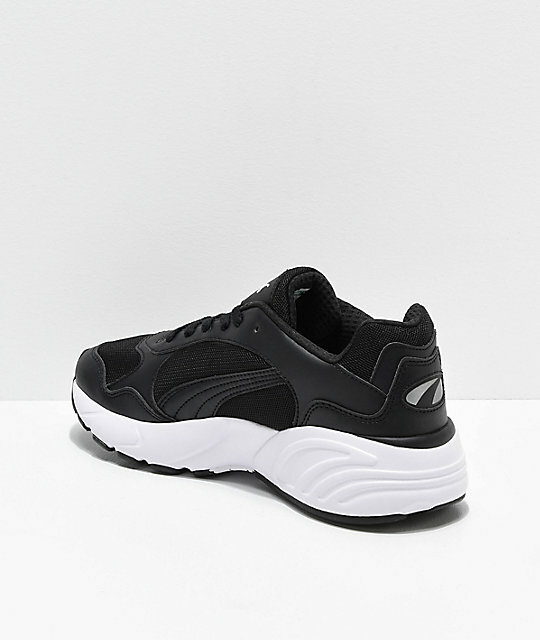 Infused with the brand's CELL cushioning system embedded in the exaggerated midsole, these sneakers offer impeccable impact support and comfort. A throwback to the runners and trainers of yesteryear, the CELL Viper provides an athletic and nostalgic touch to all of your outfits. 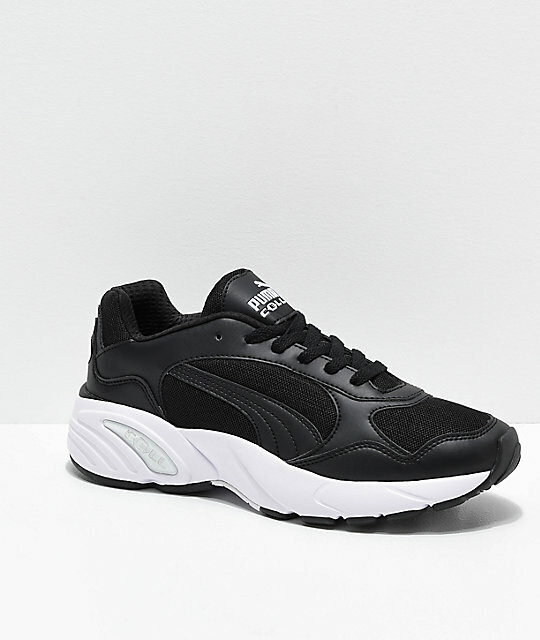 CELL Viper Black and White Shoes from PUMA. Part of PUMA's CELL collection. Combination leather and mesh upper. 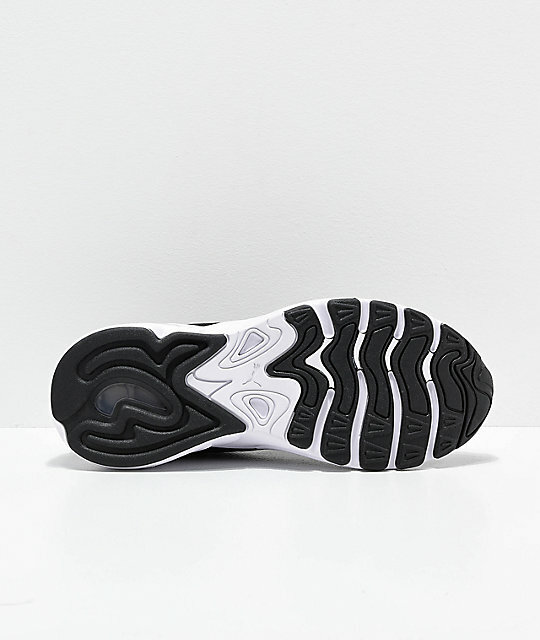 EVA midsole with CELL cushioning technology: '90s midsole cushioning for increased stability and comfort.